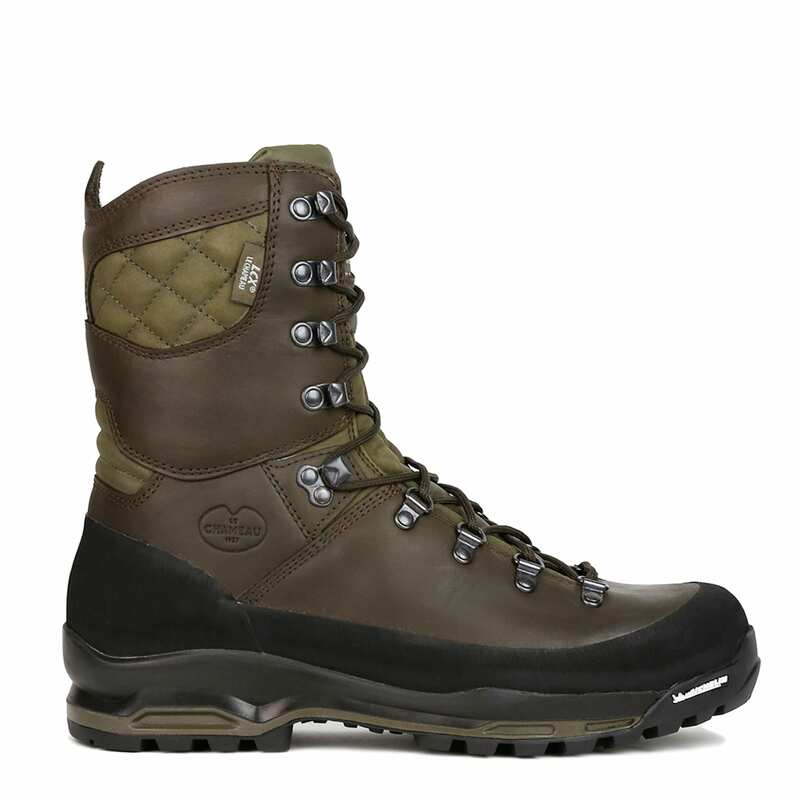 With over 75 years experience in the outdoor footwear and clothing industry, Le Chameau has a well deserved reputation for quality of products. 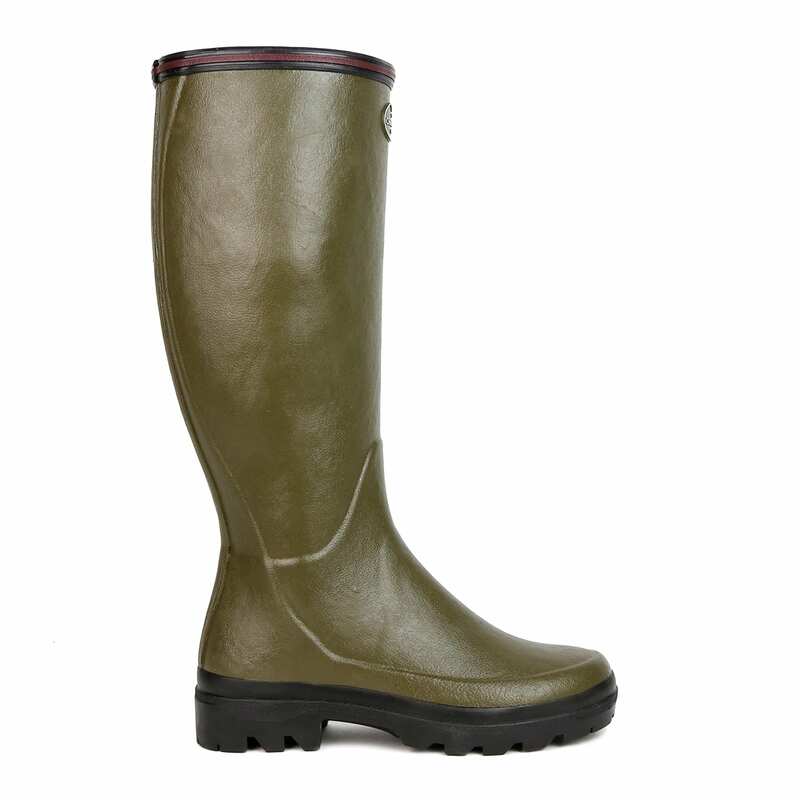 Le Chameau boots are crafted from the highest quality coloured natural rubbers and are the only rubber boots on the market to be handcrafted by a single master boot-maker which makes each pair of Le Chameau wellies unique. 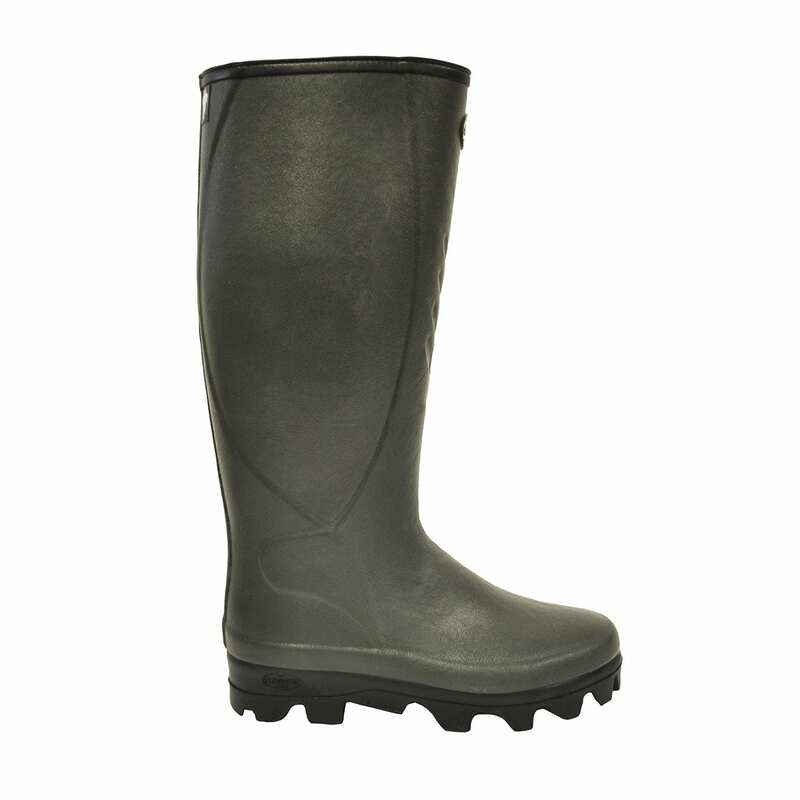 All Le Chameau wellington boots are extremely hard wearing, with the Le Chameau neoprene wellies offering particularly high performance. 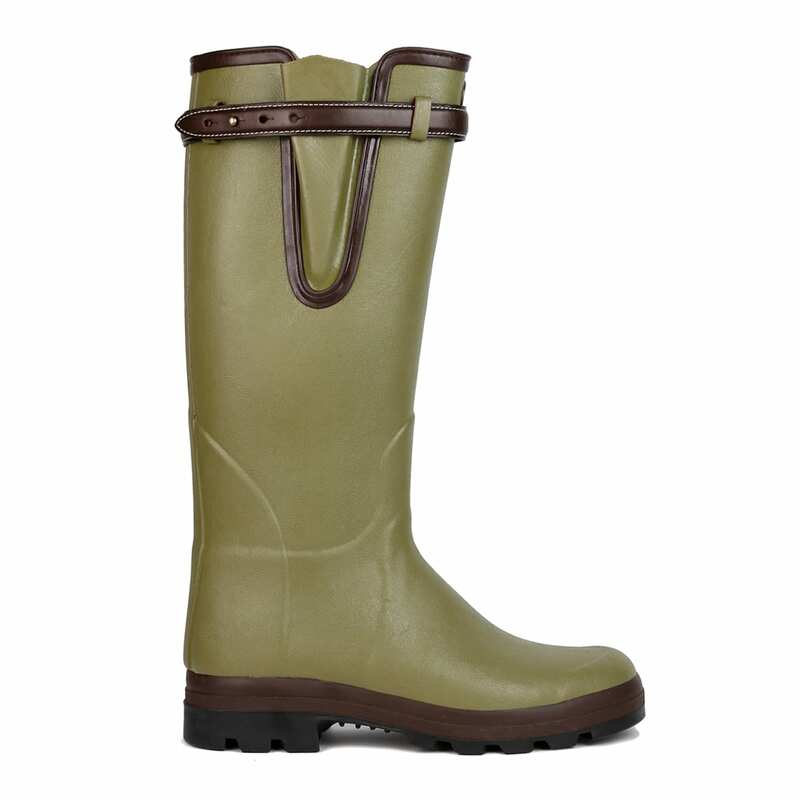 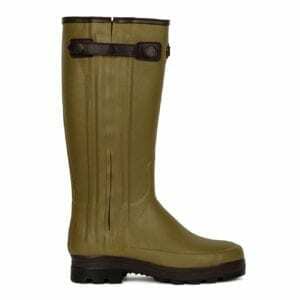 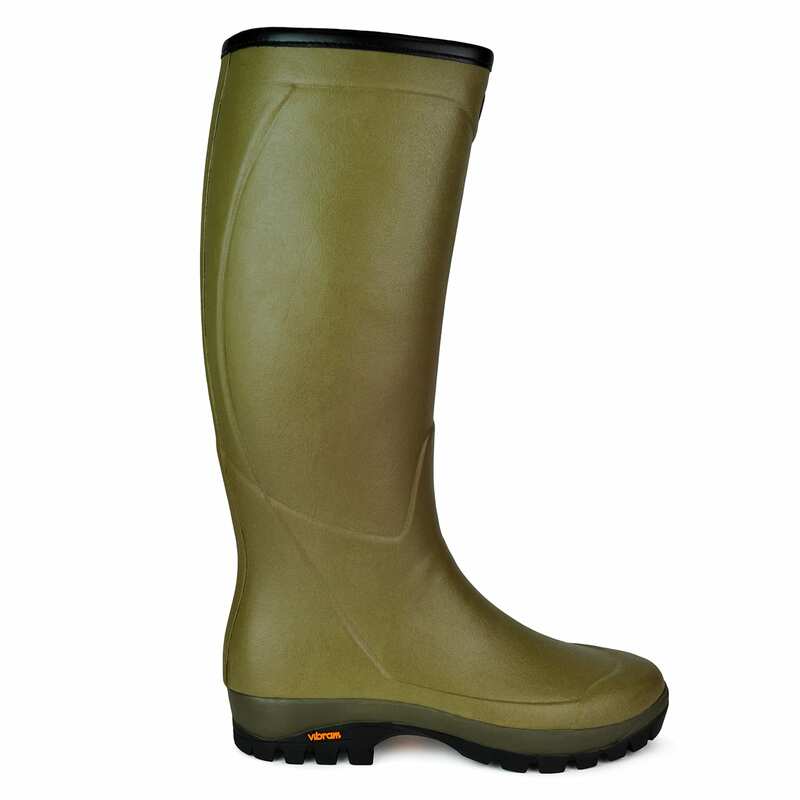 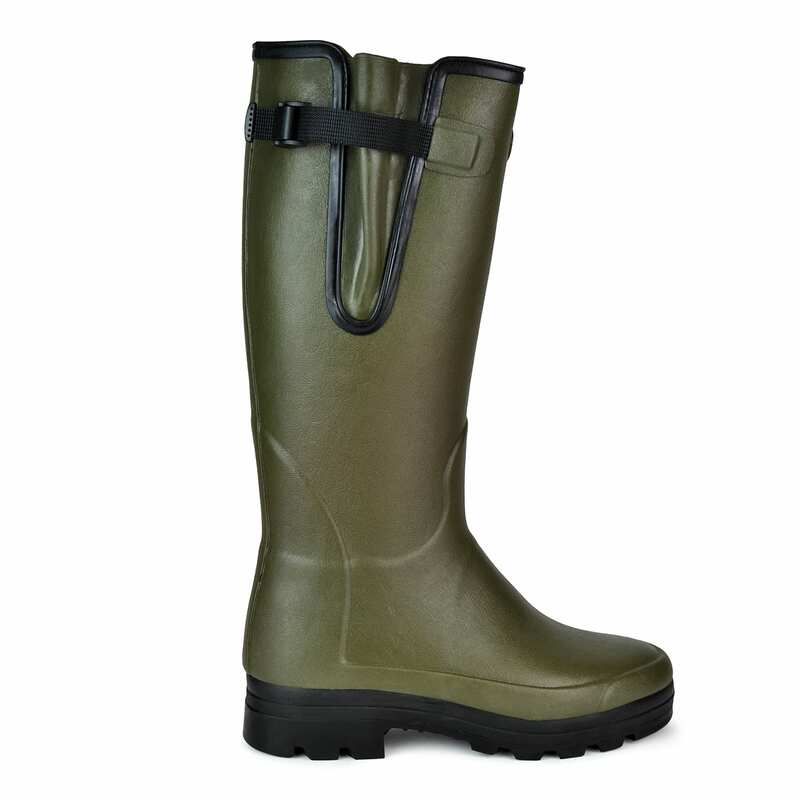 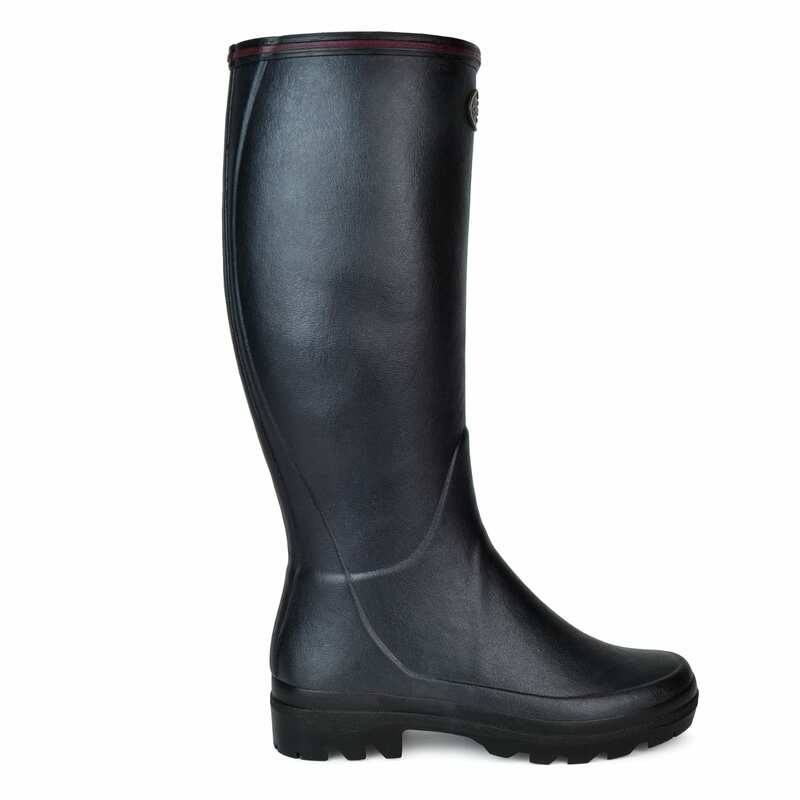 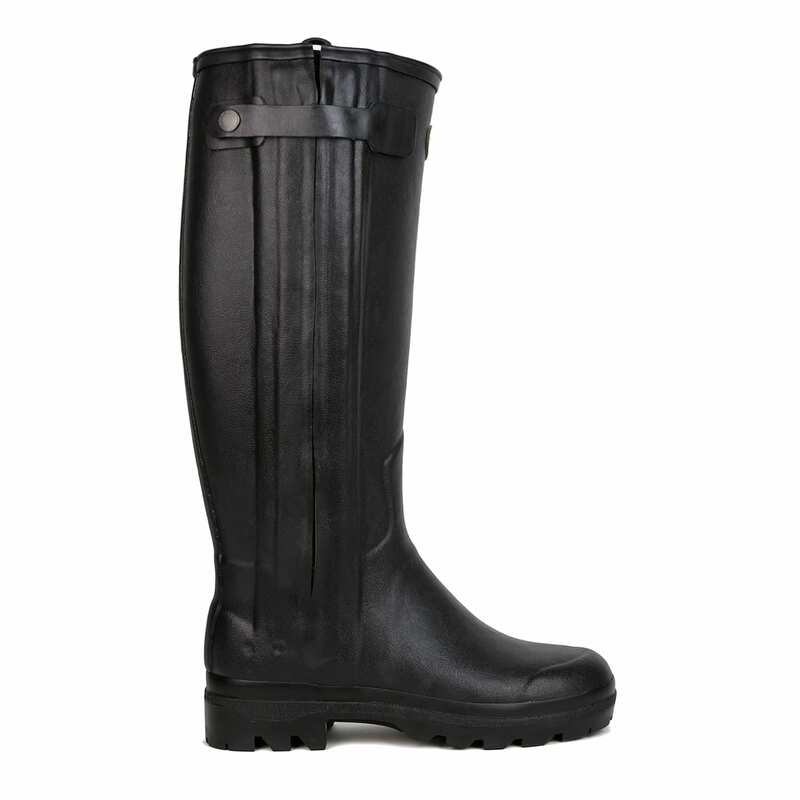 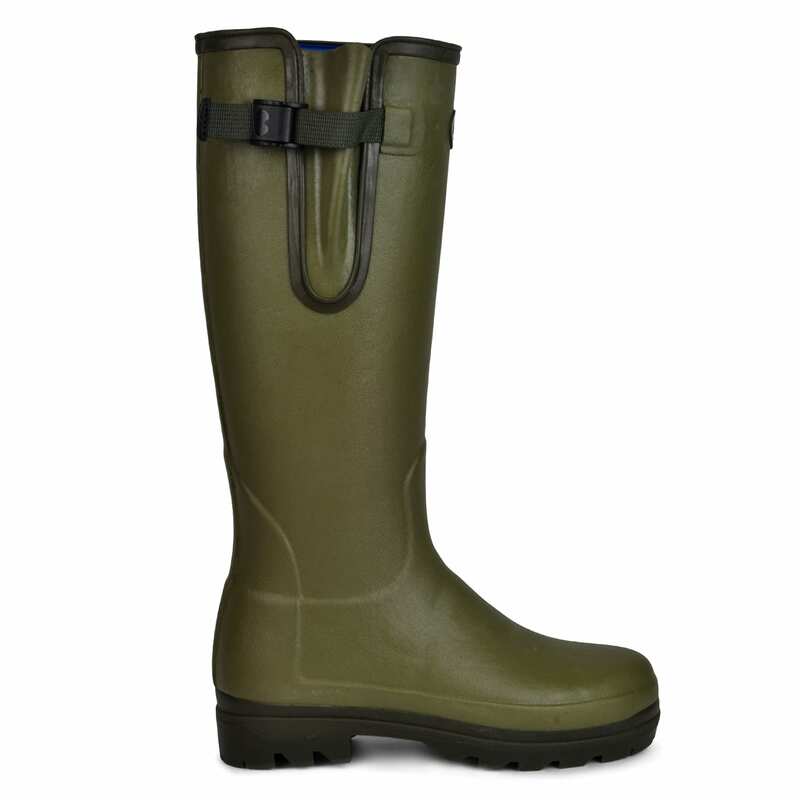 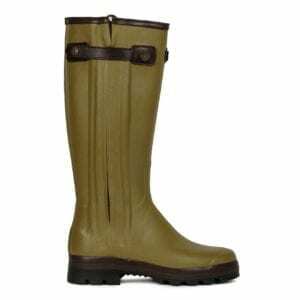 The Sporting Lodge proudly stock a wide selection of Le Chameau men’s wellies as well as both long and short Le Chameau ladies wellies including iconic Chasseur and Chasseurnord wellington boots, as favoured by the Duke and Duchess of Cambridge. 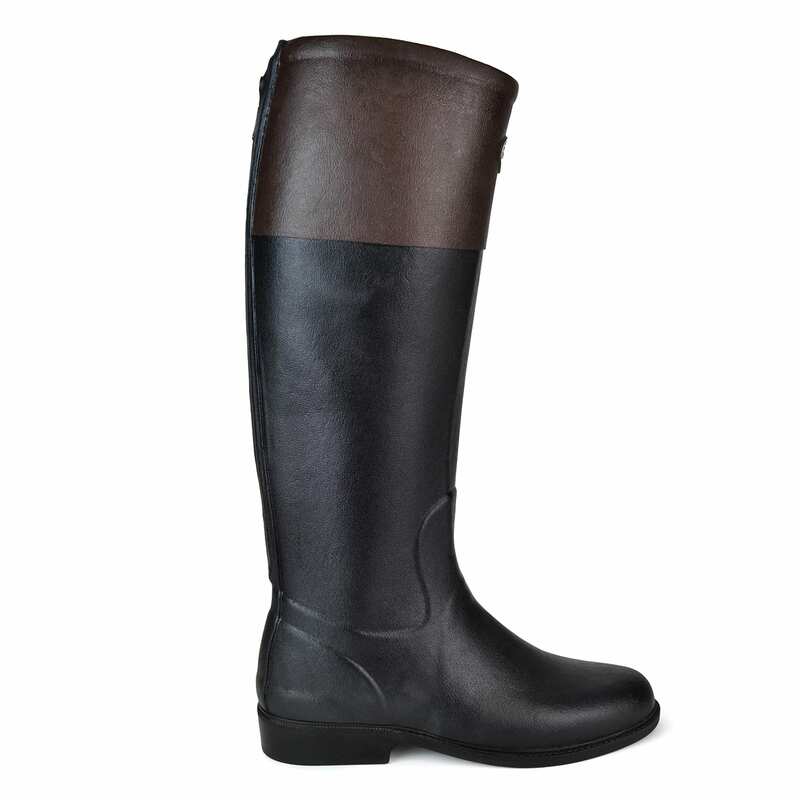 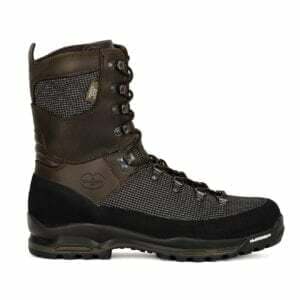 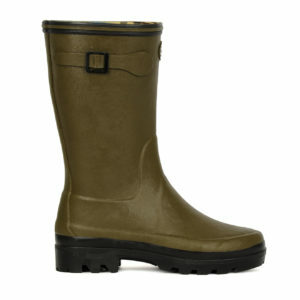 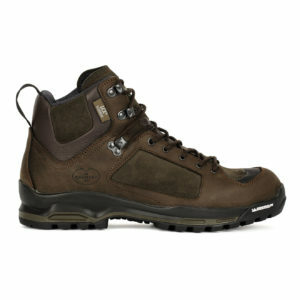 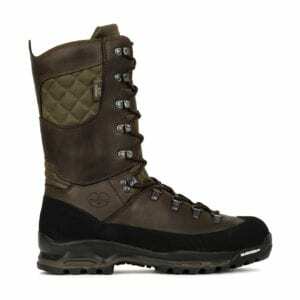 A hand-picked selection of Le Chameau walking boots are also stocked, ideal for short or long walks all year round.